Everyone knows why vacations are great—they’re fun! You don’t have to work! There are some surprising side benefits of making a getaway, though—you can boost your wellness, be more productive, and maybe even get a raise. Taking an opportunity to de-stress and spend time with loved ones can lower the risk of heart attack by 30 percent for men and a whopping 50 percent for women. Start looking for vacation destinations—your body will thank you. Studies have shown that vacations restock your energy stores, which makes work seem easier when you do return to the office. Take a trip, come home, and hit the ground running! Research has found that workers who take more vacation time consistently receive better scores on their end-of-the-year performance reviews. The effect isn’t small, either—the boost is nearly 10 percent! Compared to workers who didn’t take time off, the vacationers also tend to be happier with their jobs and stick around long-term. When you discover new things or feel like you’re doing something adventurous, your brain gives you a nice little blast of dopamine, the hormone and neurotransmitter that makes you feel good. So find a vacation spot where you can hike, snorkel, mountain climb—anything outside of your normal day-to-day routine. The more active you are with your leisure time—and the more control you have over your free time—the more likely you are to be satisfied with your life overall. Enough about you; let’s talk about how your vacation would benefit others. If Americans took all of the vacation they were entitled to instead of leaving days on the table every year, it would result in an additional 580 million more days of travel per year—a $160 billion boost to the economy. 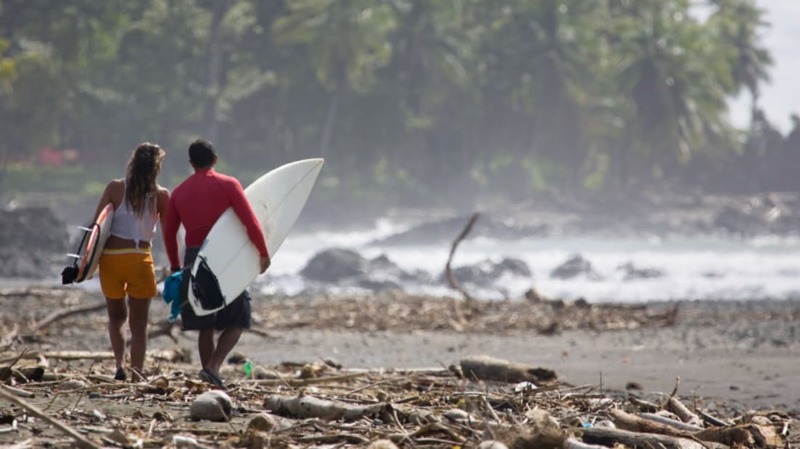 So in a way, heading to a Costa Rican beach is a totally selfless act. Your brain gets used to not vacationing—and that’s a bad thing. Some neurologists believe that the neural connections that produce feelings of calm become weaker and weaker if they’re not utilized. Over time, this can mean it’s actually harder to get your mind to switch into relaxation mode—even outside of work. Take some time off to beef up these neural connections. After seeing all of these mental and physical benefits of vacationing, it’s no surprise that European countries in which workers receive up to 30 days of vacation per year enjoy longer life expectancies and lower health care costs. Since you’re going to be gone, someone has to do your job, right? That means you need to document your processes for the person who’s going to pick up the slack, improve training, and identify skill sets in other employees, making them more valuable. Everybody wins! Nearly 85 percent of executives surveyed for a study said that they have canceled a vacation because they couldn’t get away from work. In the long-term, this kind of behavior is really just hurting the company. When bosses take time off, they return with more creativity and are able to think about the company’s future more clearly.